Ammad moved to Toronto in 1992 with his family from New York City. 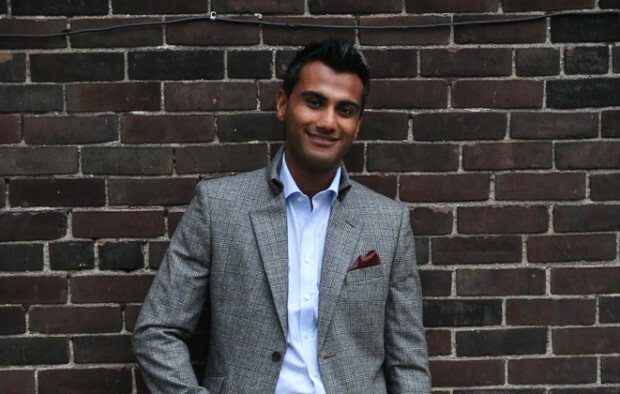 He completed his degree in 2004 in Engineering with a minor in Business at McMaster University. It was near the end of his degree that he knew that the day-to-day life of an Engineer wasn’t for him so he started focusing on the business world. Today, he is the Managing Partner and COO of Youzus, Social Media Marketing Company. Youzus manages all social media networking and online PR for small businesses and corporate companies. 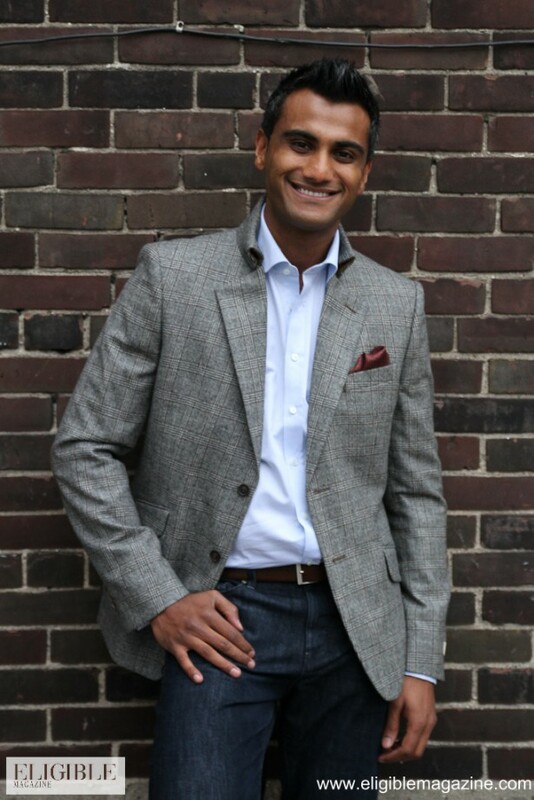 Ammad’s a fun, outgoing, family oriented guy with a permanent smile on his face – no joke. He loves making people smile and laugh, and can guarantee you would never be bored on a date! 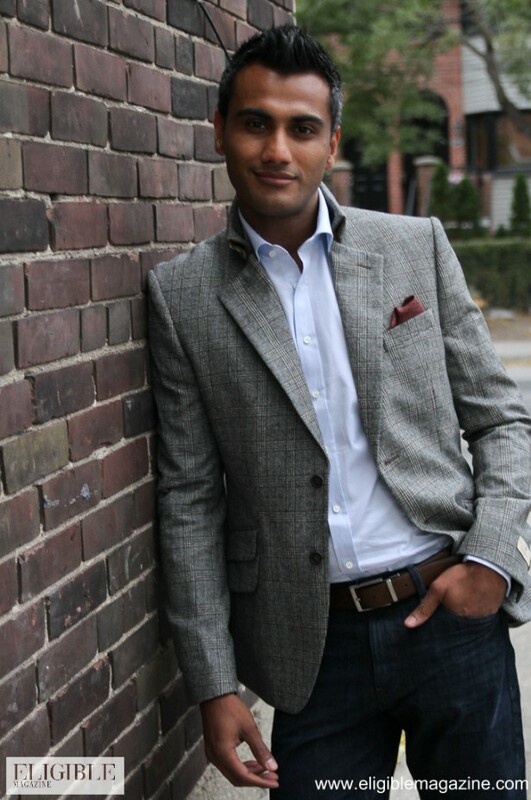 Ammad is looking for a woman who has family values, good fashion sense and ambition. His ideal date would be with someone he can cuddle with on a couch, while drinking wine and watching a movie, but can also throw on her dancing shoes for a night on the town! Things I’m passionate about: Many things but the top three I would say are my family, friends, and my business. People say that I am: always laughing and enjoying the moment. A talent that may surprise you: I’m a undercover nerd. On weekends you’ll find me: with my friends but on Sundays I’m usually at my mom’s. What I put on my burger: I Love Burgers!!! A classic burger i.e., lettuce, tomatoes, onions, pickles and cheese. I was most impressed on a date when she: told me that she loves football. In high school I was: the one who never skipped class and always willing to do extra credit. 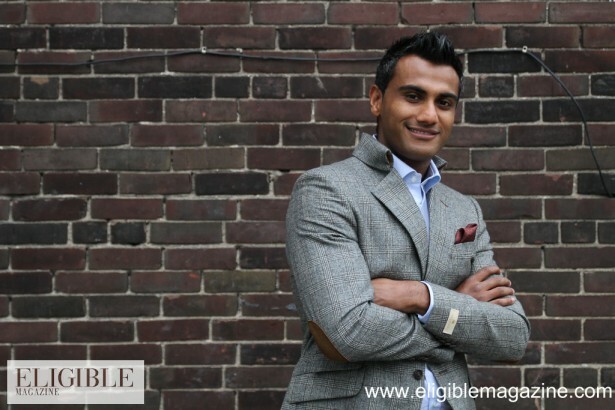 Want to suggest or even be one of “Toronto’s Most Eligible Bachelors”? Email [email protected] with your suggestion. Clothing, styling and sponsorship provided by Gotstyle Menswear, Toronto.